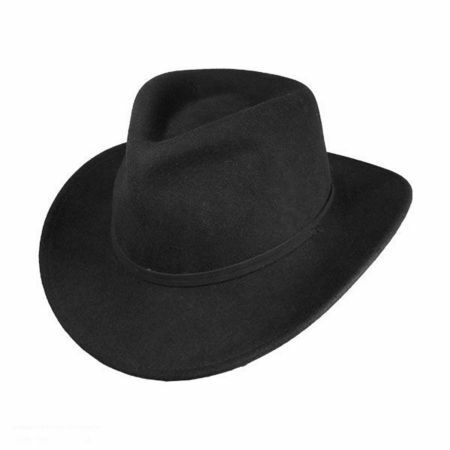 Stylish with a pinch of mystery, the Inspector Wool Felt Fedora Hat by Hatch is an exceptionally chic addition to any woman's hat collection. 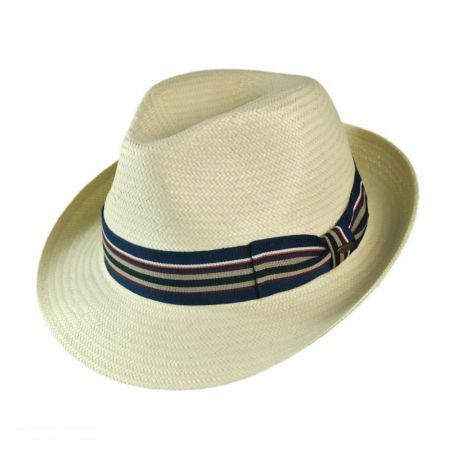 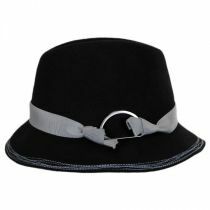 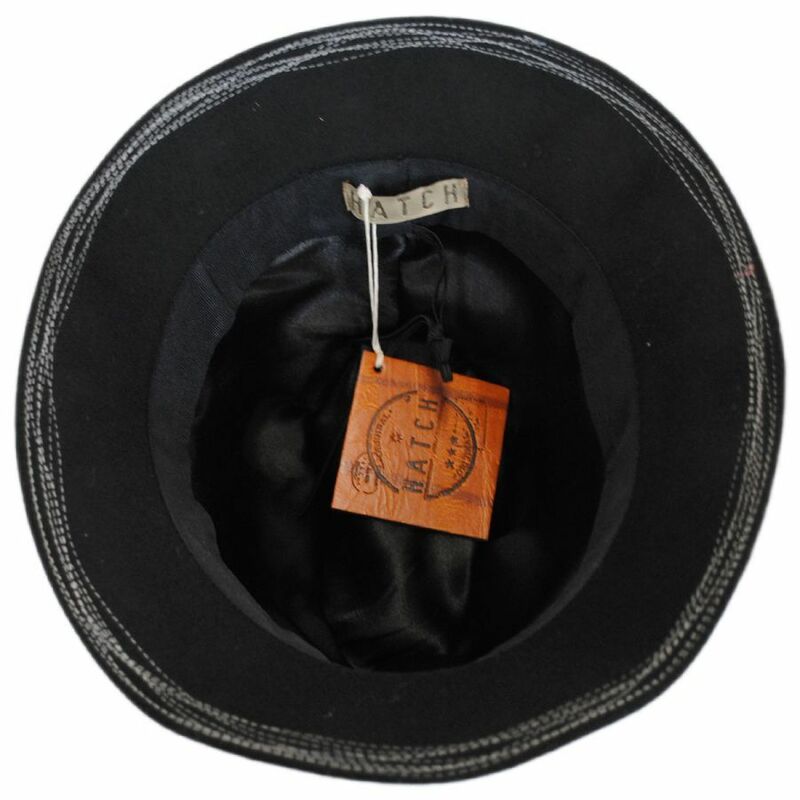 Featuring a unique buckle and knotted grosgrain ribbon hatband accentuated by its stitched brim detailing, the Inspector Wool Felt Fedora Hat demands a double-take. 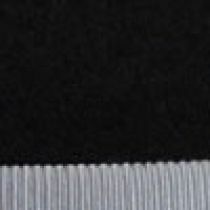 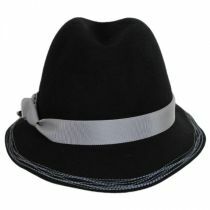 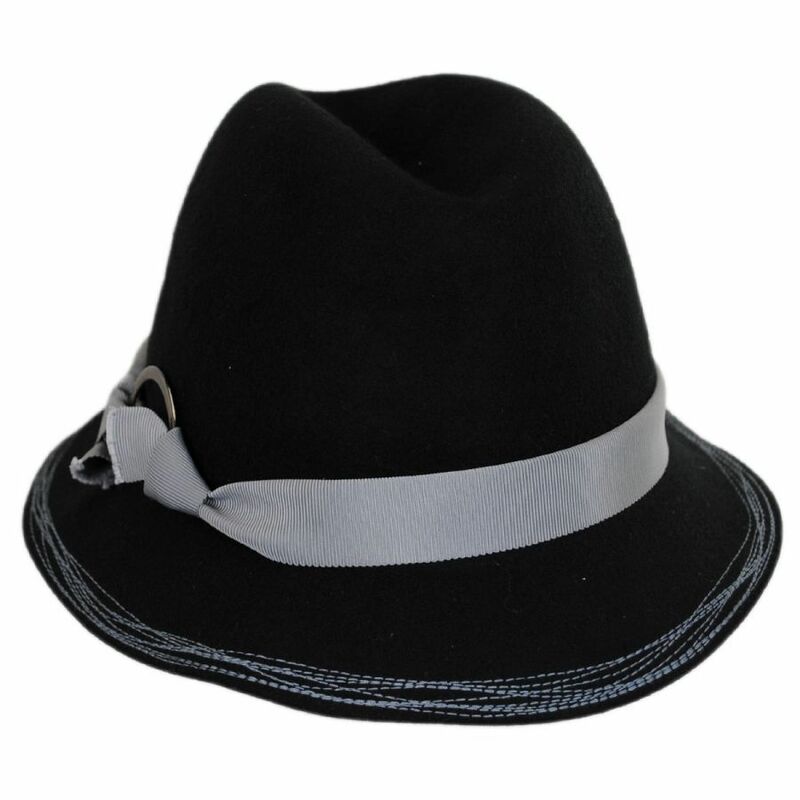 Fully lined in smooth satin and finished with an adjustable drawstring grosgrain hat band for a customized fit, the Inspector Wool Felt Fedora Hat will fit you and your style perfectly! 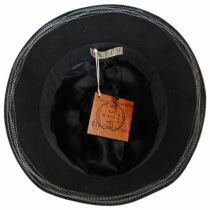 Size: One Size Fits Most - Adjusts up to size 7 1/8 (M) comfortably.